Gulf Navigation Holding (PJSC), which is listed in the Dubai Financial Market (DFM) under the trading symbol ‘GULFNAV’ has announced its financial results for the first half of 2018. The Group recorded losses of AED 14,761 million, compared to profits of AED 19,029 million during the same period last year. 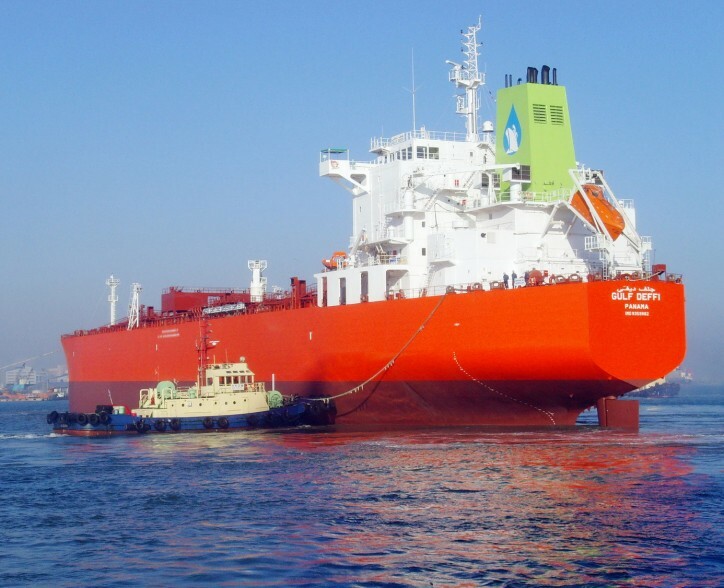 Reducing the fuel consumption of Gulf Navigation's vessels adds a competitive advantage that allows it to achieve higher profits and offer better prices than its competitors who will pay more for low-sulphur fuel. More importantly, Gulf Navigation will be ready to commit to reducing greenhouse gas emissions and contribute to achieving the UAE's goals in this regard for 2020, 2025 and 2030.